New Hampshire regulators had denied a crucial permit for the Northern Pass project, judging the huge transmission towers from the project could despoil the scenic rural countryside and affect the state’s important tourism industry. The state’s three big electric utilities — Eversource, National Grid, and Unitil — are required under a 2016 state law to purchase additional sources of cleaner energy. For that reason, Eversource was on both sides of the bargaining table: It’s part of a team of utility executives and state officials that will negotiate the renewable power contracts while being a backer of one of the projects to deliver that power to Massachusetts. 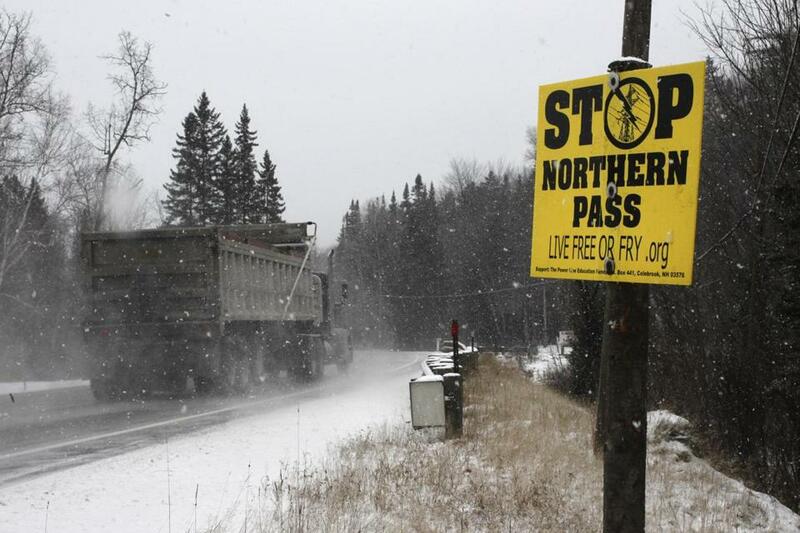 The Avangrid project is estimated to cost less than Northern Pass — $950 million — and could be finished in 2022. Most of it would run through existing utility rights of way, and would tie into an electrical station in Lewiston, Maine, where the hydropower would then flow over the existing transmission system to Massachusetts.